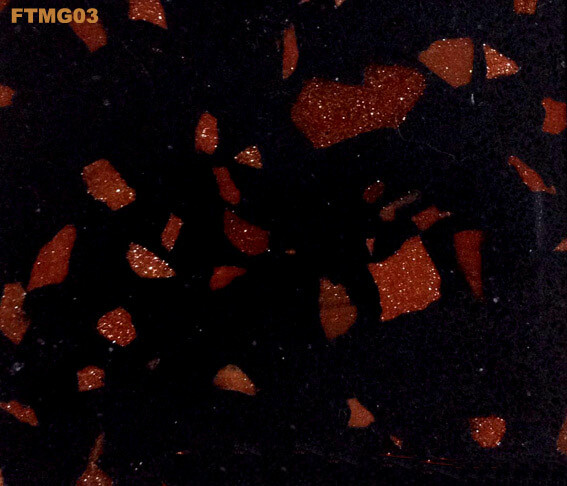 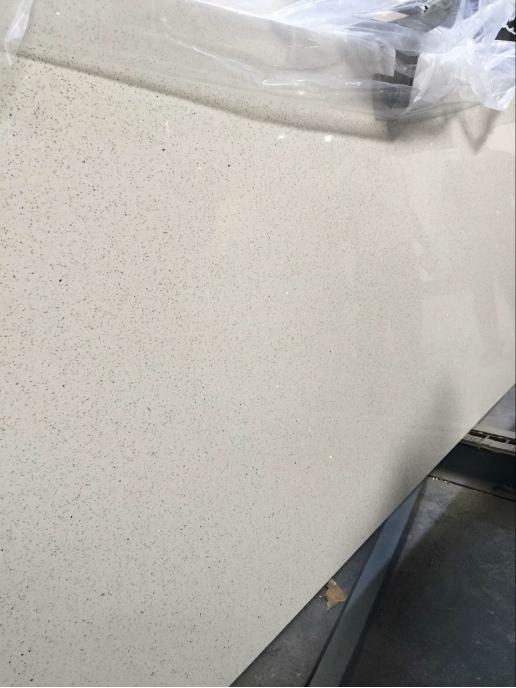 WE HAVE BIG COLOR COLLECTIONS OF QUARTZ and ARTIFICIAL MARBLE. 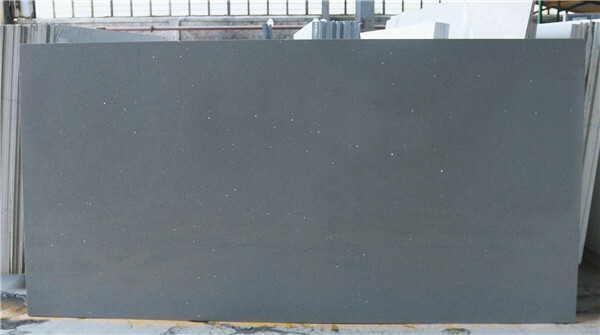 WELCOME TO VISIT OUR SITE TO KNOW MORE. 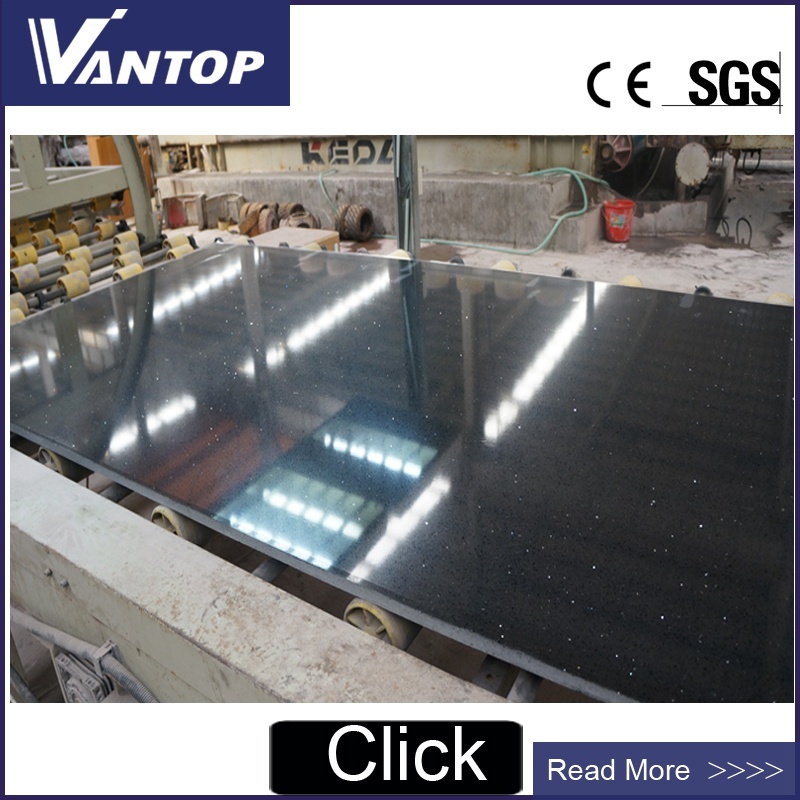 Black Engineered Quartz Stone Slab Jumbo Size is Quartz Stone from China, welcome to buy Black Engineered Quartz Stone Slab Jumbo Size with good quality and price from China suppliers and manufacturers directly.